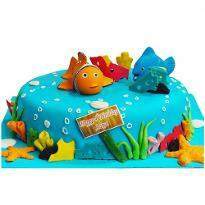 Winni provides online eggless cake to serve a different kind of eggless cakes like chocolate, pineapple, butterscotch, fruit cake, red velvet, black forest and many more. 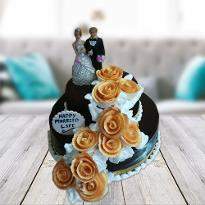 We do our best to deliver your emotions, love and affections to make the recipient feel special on their special days as well as occasions. 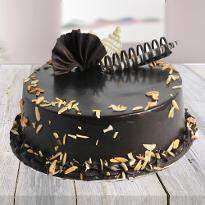 There is no better place to order eggless cake in Mysore then Winni . 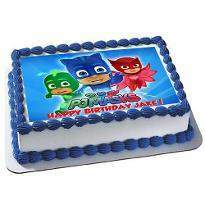 Whether you are looking for a simple cake or designer cake, you will get every variety just with a click. 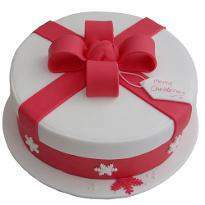 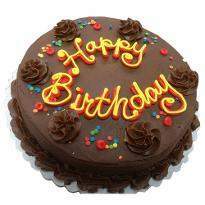 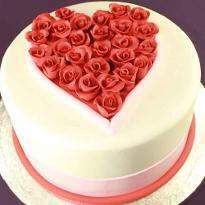 You can also send eggless cake with express delivery in Mysore. 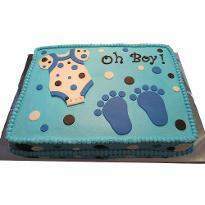 So, don't over think and place your order for eggless cakes for swift delivery. 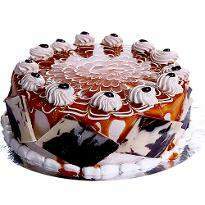 The cake is considered to be a delightful treat which increases our urge to eat it again and again. 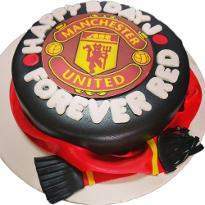 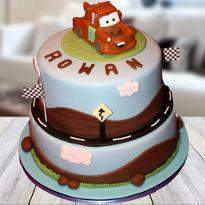 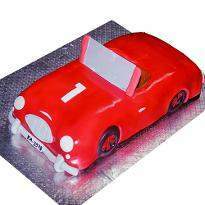 A cake is of different varieties and types which are available at our site Winni. 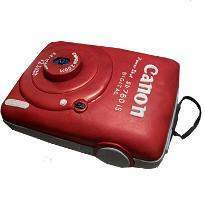 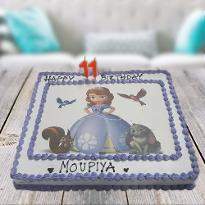 Most popular cake these days is the Photo cake, on which a photo is adapted on the top of the cake to make it magnificent and attractive. 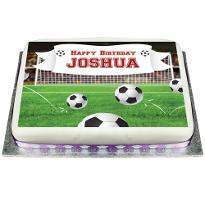 Our cakes are so spongy and tastier that can leave your mouth watering. 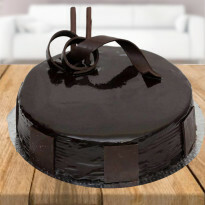 Various varieties of cake available at our site are Red velvet cake, choco vanilla cake, Black forest cake which is the most popular cake, the choco chips added into this cake doubles our taste.The chocolate cream filling in between the spongy layers of cake make it appealing. 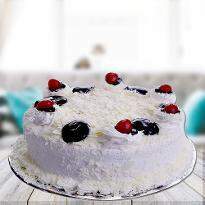 Cherries and jam are the toppings which add on to the external beauty of the cake. 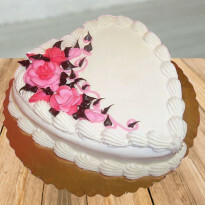 We at Winni has made even more easier for veggies by providing eggless cakes. 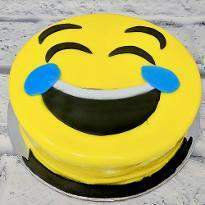 So, go ahead and buy eggless cake now! 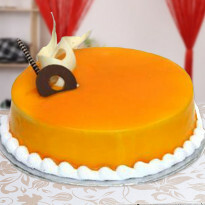 Mysore, a famous tourist place which is rich in a variety of delicious cakes. 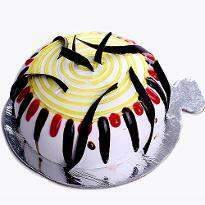 Various types of cake which are found in Mysore differ in their sizes and shapes. 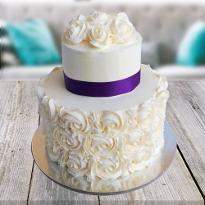 Different sizes and shapes do attract many people living peacefully. 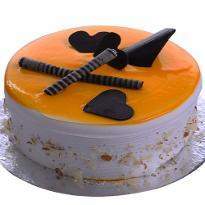 Size of the cake play in important role if a small gathering is there for an office party, if 3-4 group friends and peer are there then a half kg of the cake is preferred by the people of Mysore but if the gathering of friends is large enough then people prefer to order cake in a substantial amount of 1 kg so that it can satisfy the taste buds of all guests. 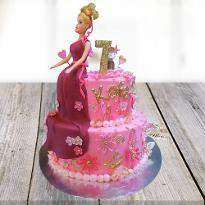 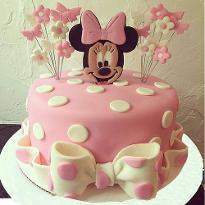 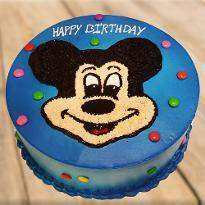 According to the shape, one can buy a square shaped cake, a circular form of the cake, a diamond shape, teddy bear shaped eggless cakes are also available which attracts many kids on the birthday party of a special kid.